People are becoming much more concerned with what they eat. They like to know what goes into their food, and know where those ingredients came from. With Field and Vine Dinners, fine dining enthusiasts can see exactly where their food came from...it's right there. Like a few feet away right there. The Dinners in the Field series was created by chef Pascal Chureau, known for his wildly popular Allium Bistro in downtown West Linn, and more recently Lark Cafe, a new enterprise that opened last year. Chef Chureau (say that five times fast) has always been passionate about cuisine based on local, seasonal ingredients to showcase what the region has to offer gastronomically. He took that a step further with the award-winning Dinners in the Field series a few years ago, partnering with local farms to not only host outdoor dining experiences, but provide a healthy portion of the ingredients as well. The series has grown from a handful of dinners the first year to 35 events in 2018. Starting in May and running through December, the calendar is filled with amazing partnerships between chef, farmer and vintner, creating a custom dining experience each evening that fully involves each of the diners' senses. While a local winemaker joins each dinner, sometimes the beverage selections are even deeper. 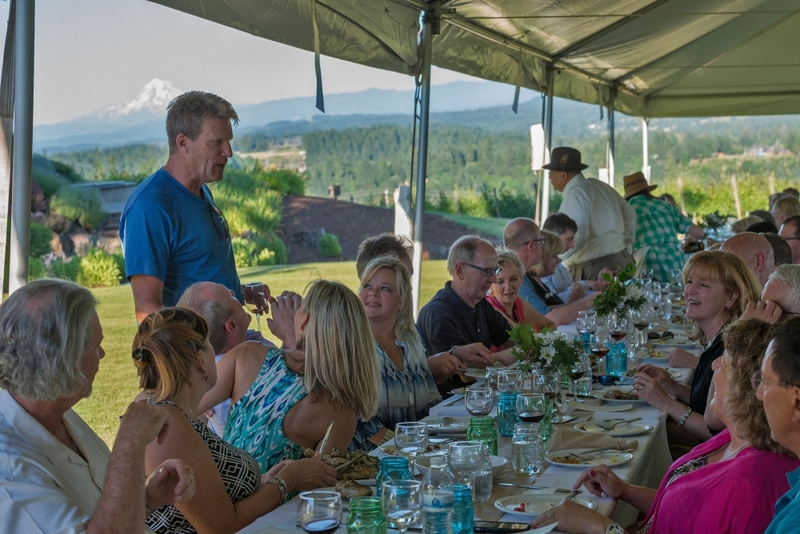 Alpacas at Marquam Hill Ranch of Molalla will team up with Campbell lane Winery of West Linn and the Field and Vine crew for an amazing dinner on Sunday, September 9. 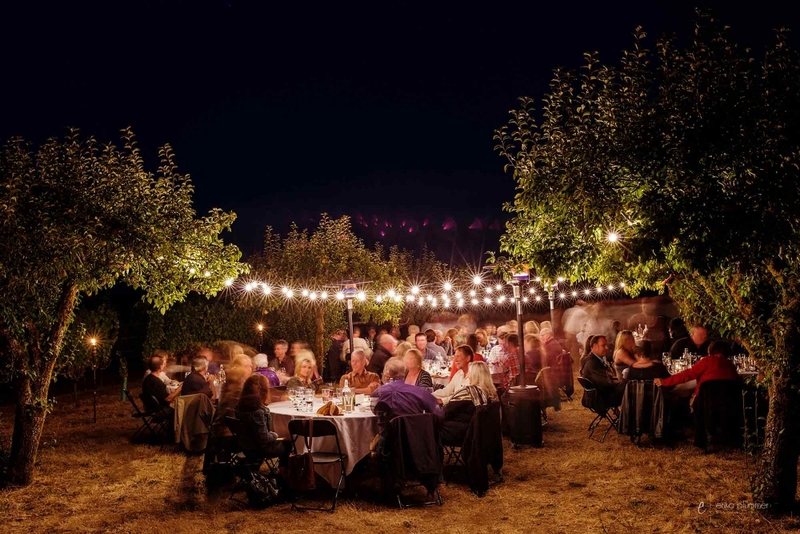 The September 16 dinner at Rare Plant Research and Villa Catalana Cellars in Oregon City will be complimented by ciders from Portland Cider Company for a truly unique Dinner in the Field. Tickets cost $90 per person for a full six or seven course meal (depending on the event) with a menu thoughtfully tailored to the season and location plus matched perfectly with local wines and other craft beverage makers. If you're a lover of amazing foods, then you'll definitely want to peruse their full schedule and pick the evening that works best with your calendar; it will be a night you won't soon forget. Be sure to purchase those tickets early, these dinners have a habit of selling out quickly. Once you try it for yourself, you'll know why.